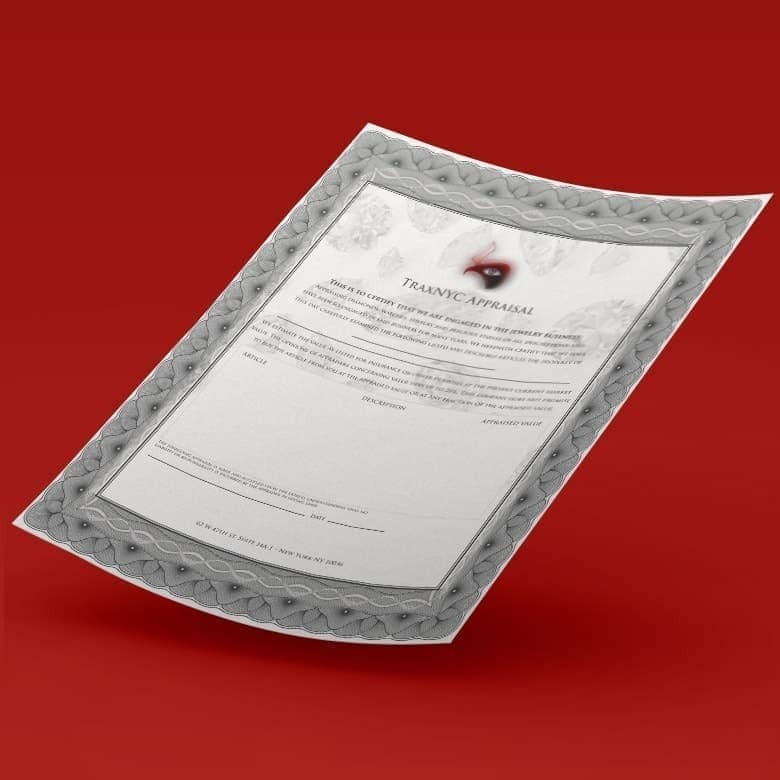 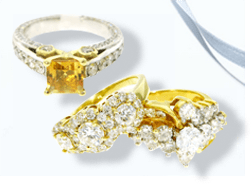 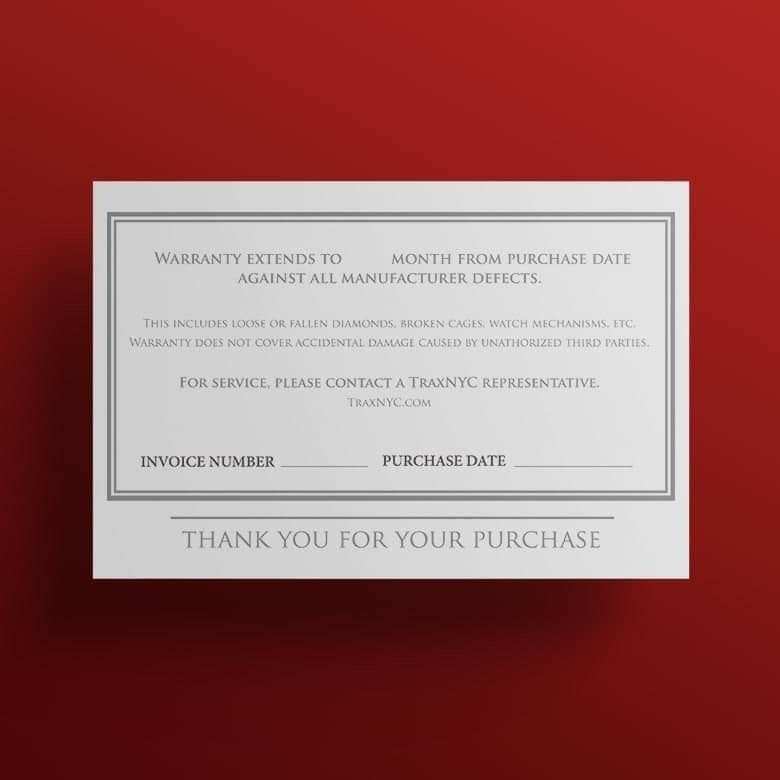 The most well-respected online jewelry retailer in NYC's Diamond District, TraxNYC had the largest collection of the highest quality certified diamonds. 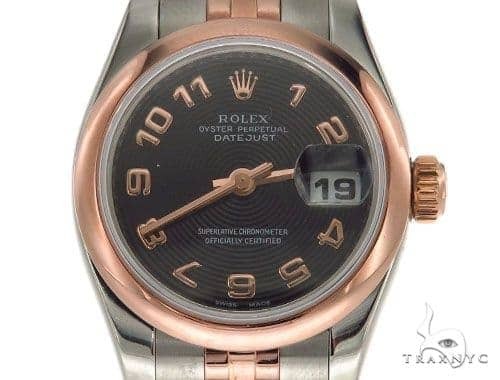 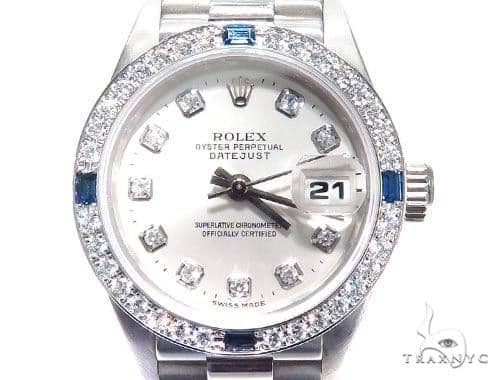 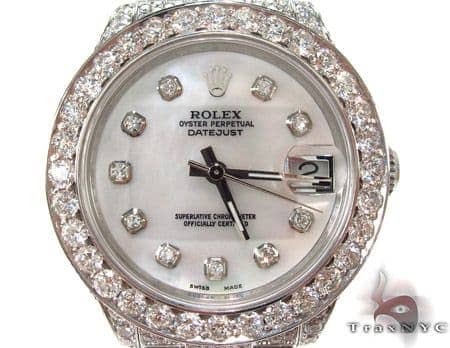 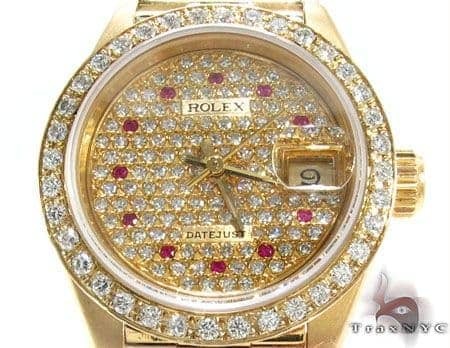 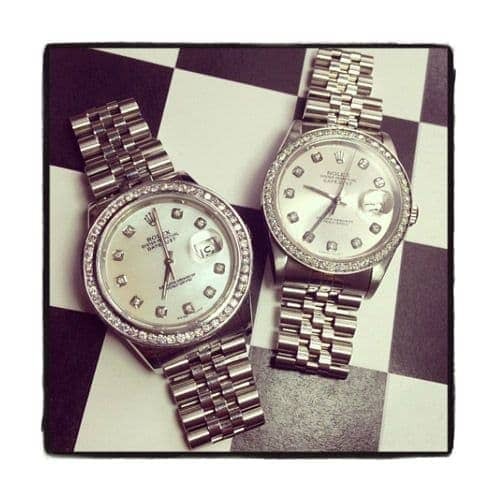 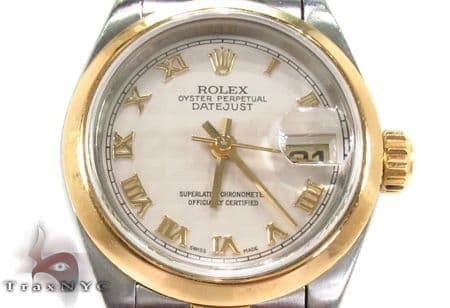 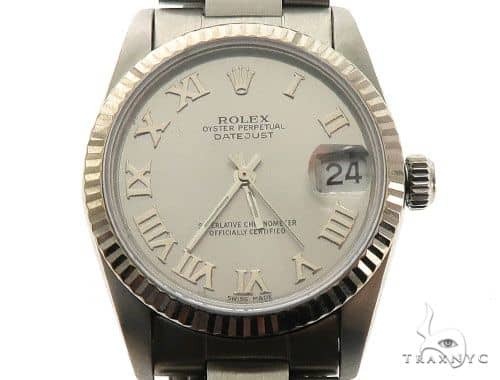 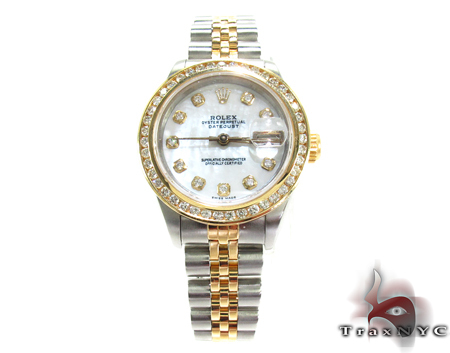 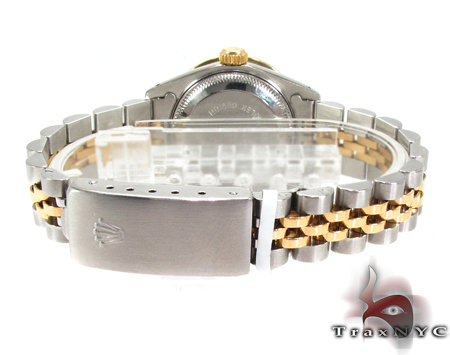 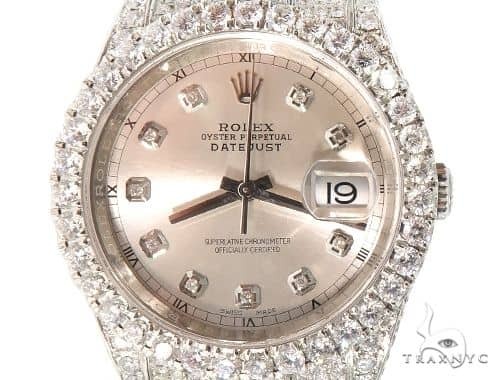 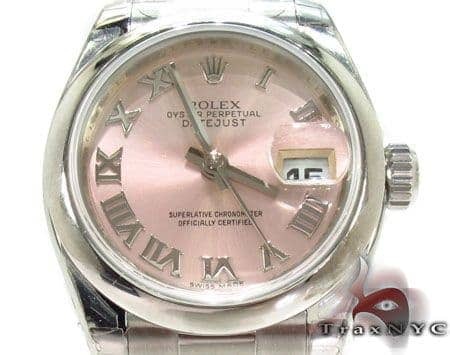 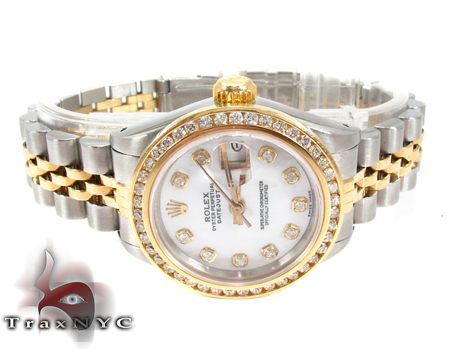 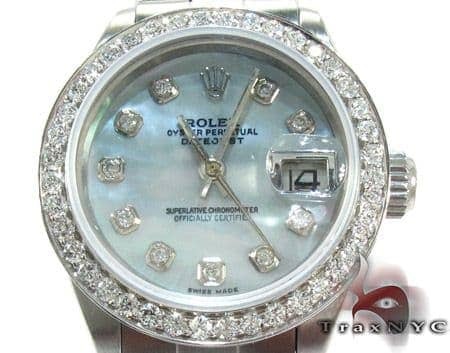 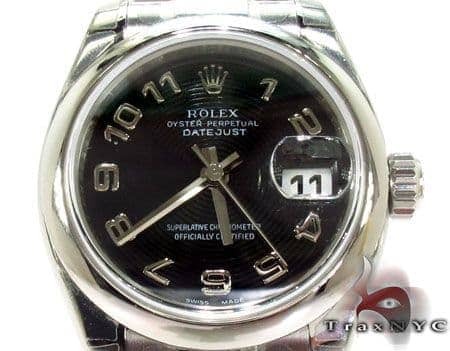 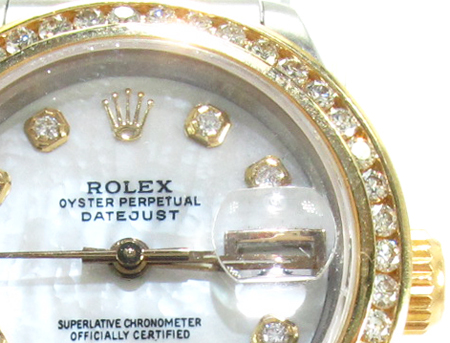 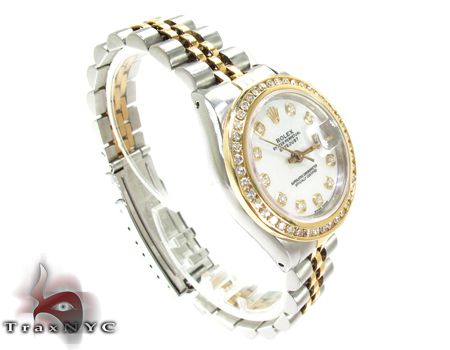 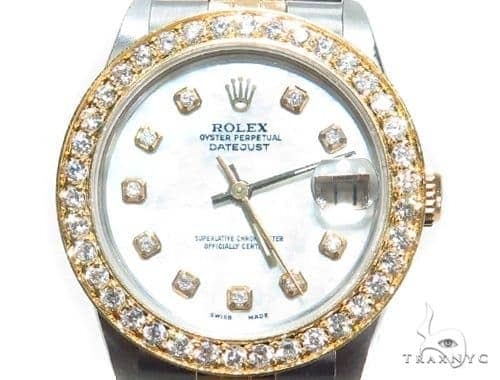 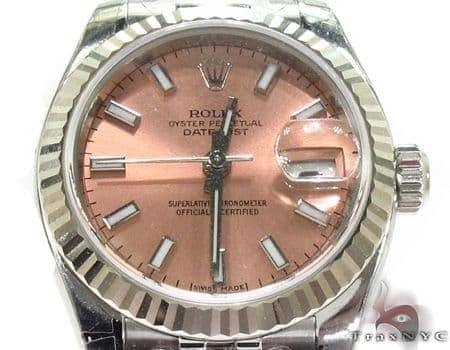 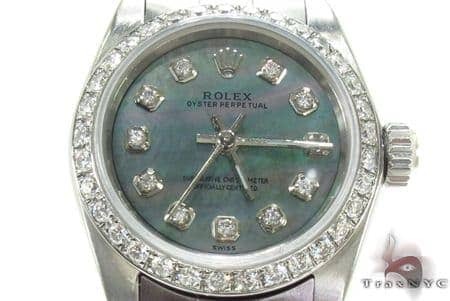 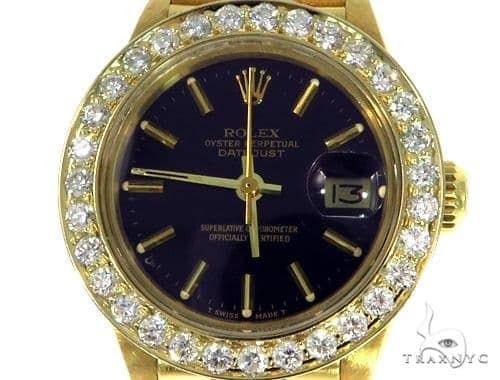 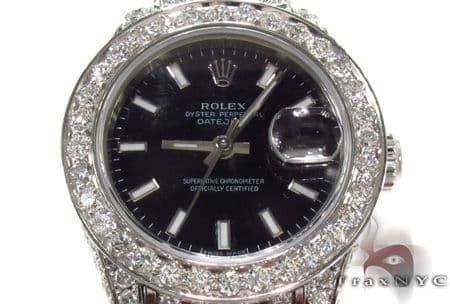 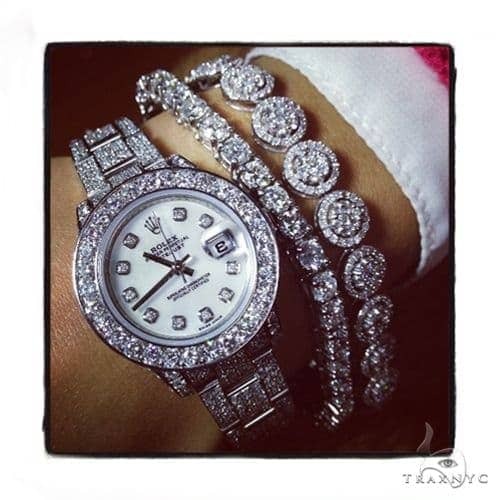 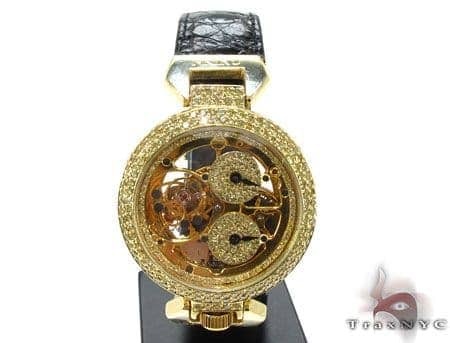 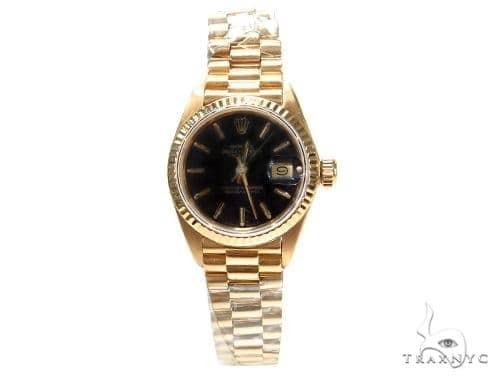 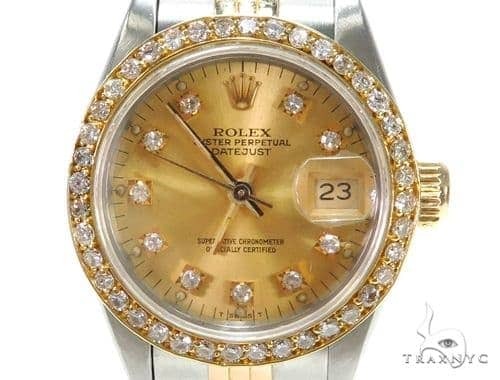 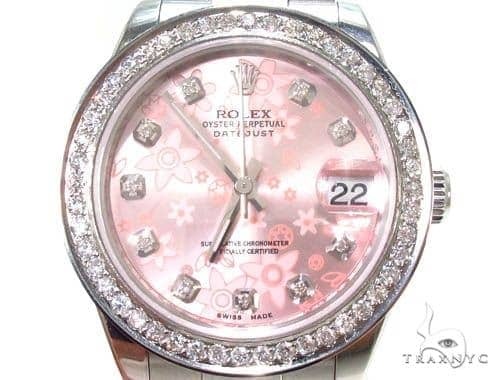 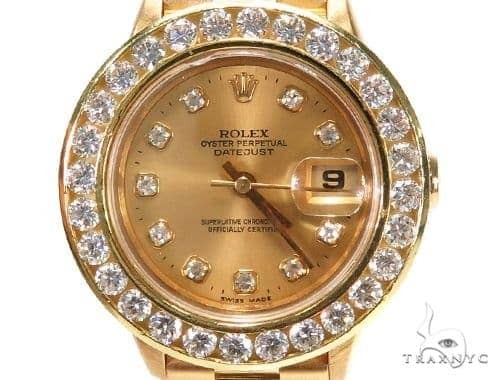 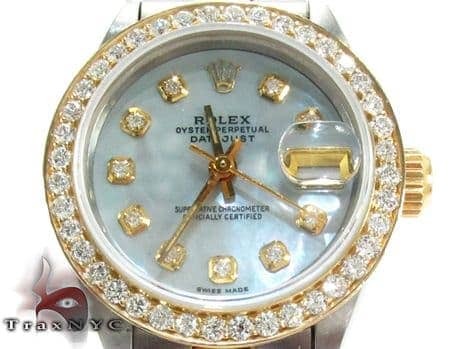 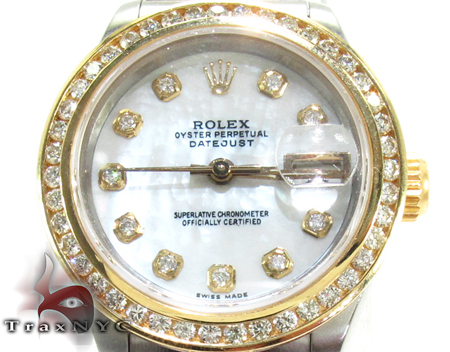 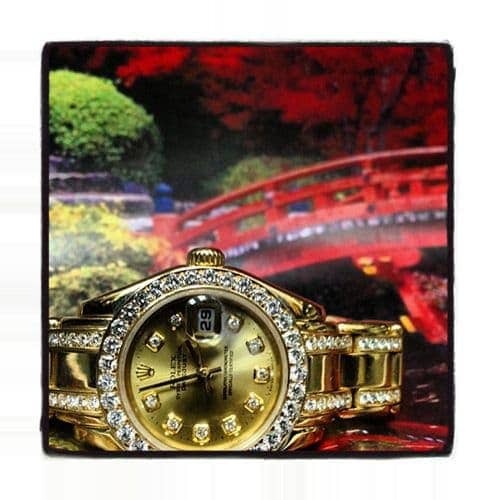 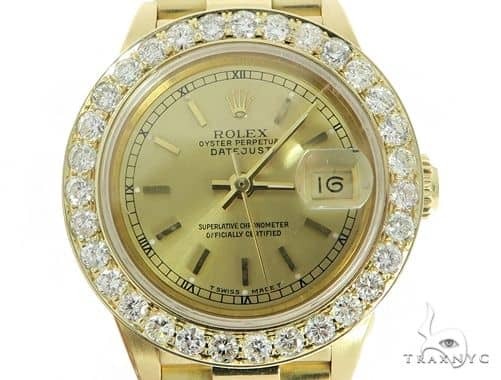 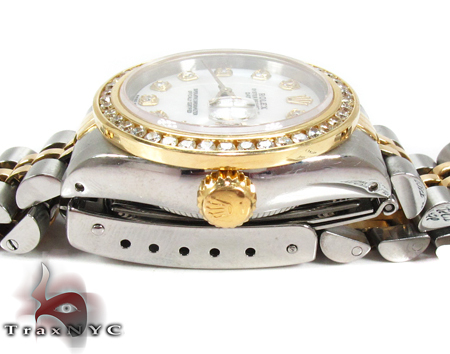 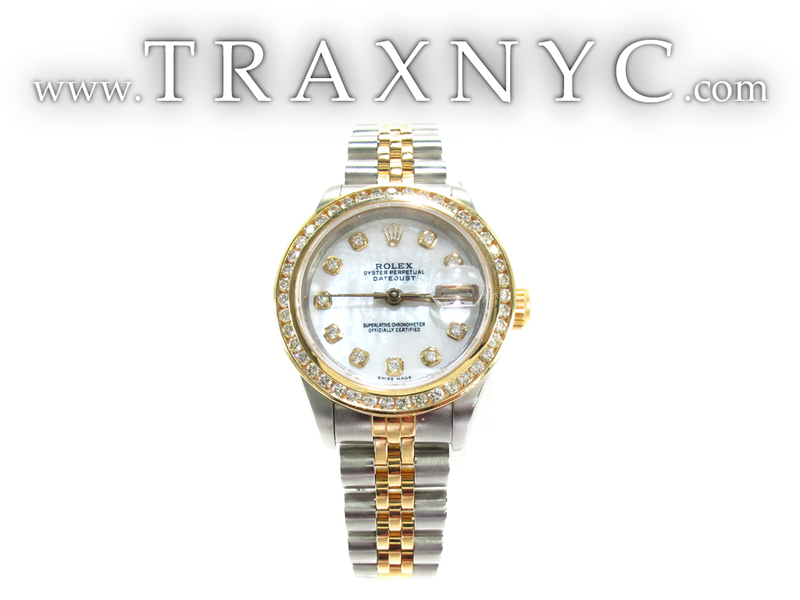 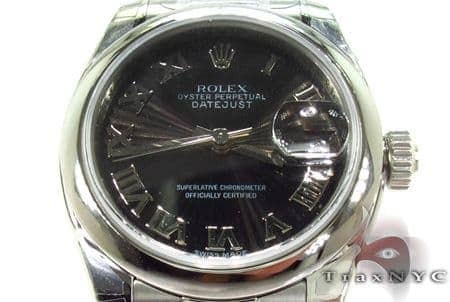 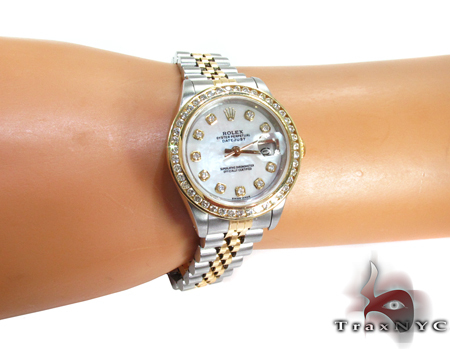 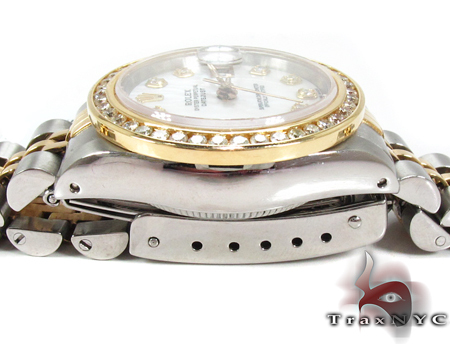 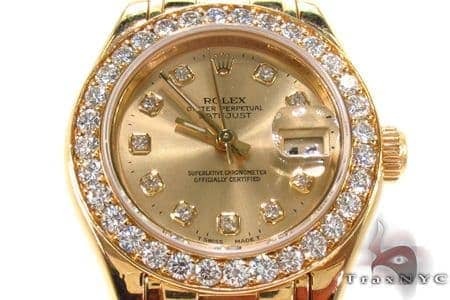 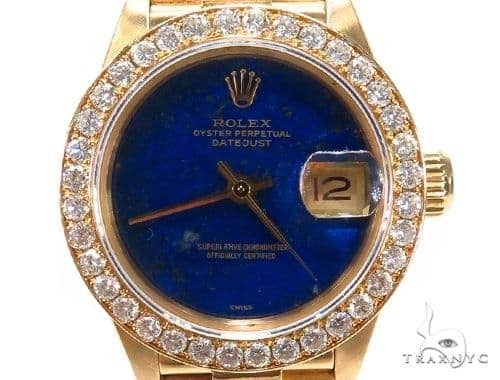 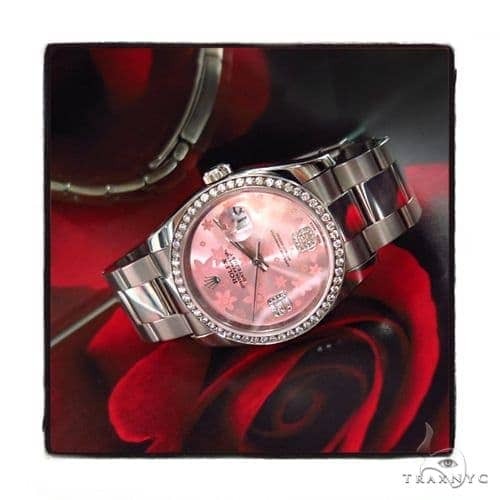 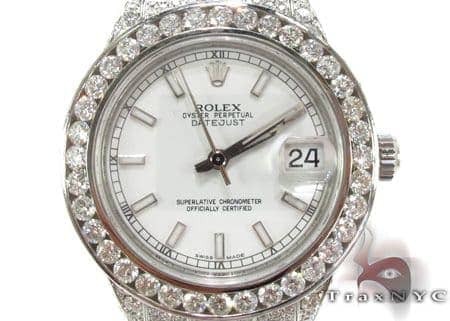 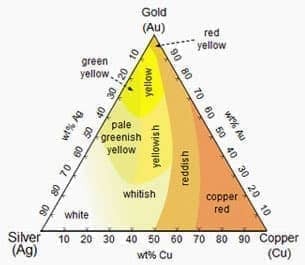 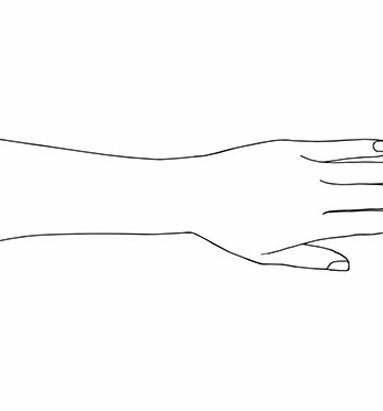 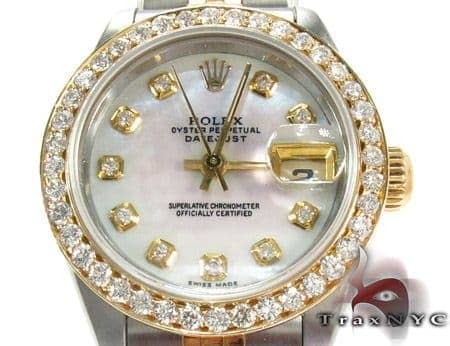 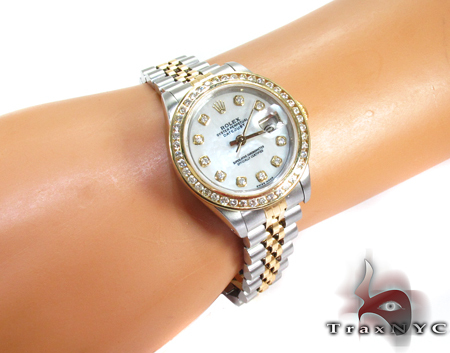 We offer a wide selection of Rolex as well as other fine custom jewelry and hip hop jewelry. 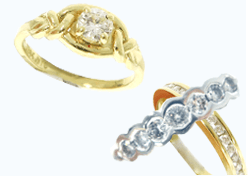 Rest assured, we offer exceptional selection and value each and every time you buy from us. 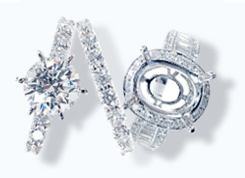 And wait for it... the total diamond weight in this stunning piece: 1.25 ct. 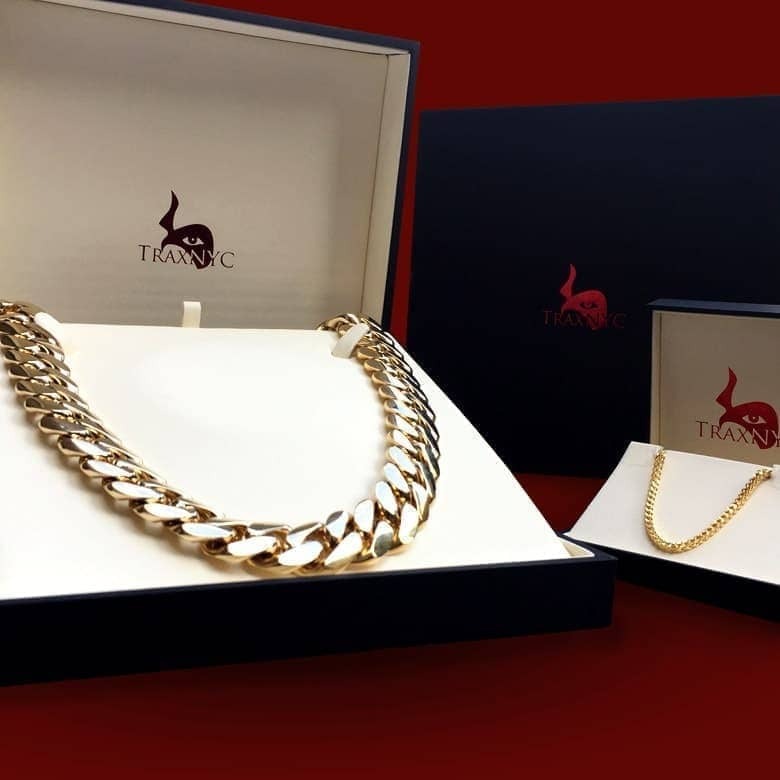 Simply unbeatable for a piece in this price range, we can tell you that right now.